RFID tags could communicate nutritional information with your Apple device. Future iPhones or Apple Watches may be able to help users with calorie counting, alongside the step-tracking and other information they already help us keep tabs on. 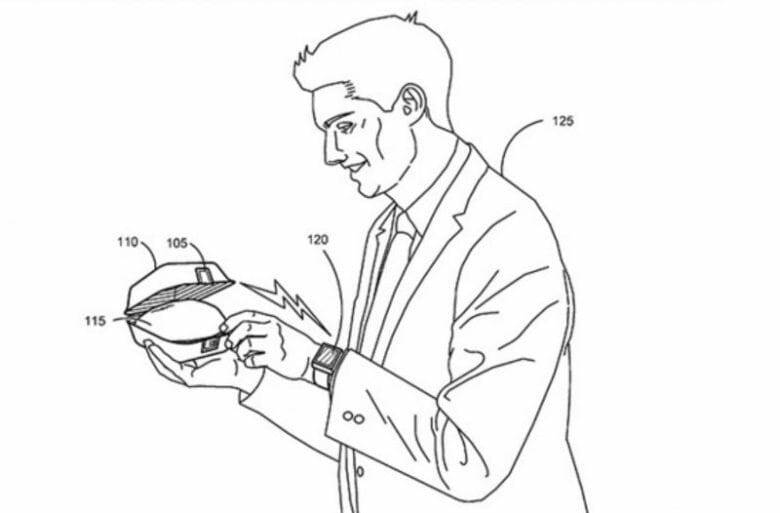 That’s according to a newly-published Apple patent, which describes device-readable RFID tags the company has invented. 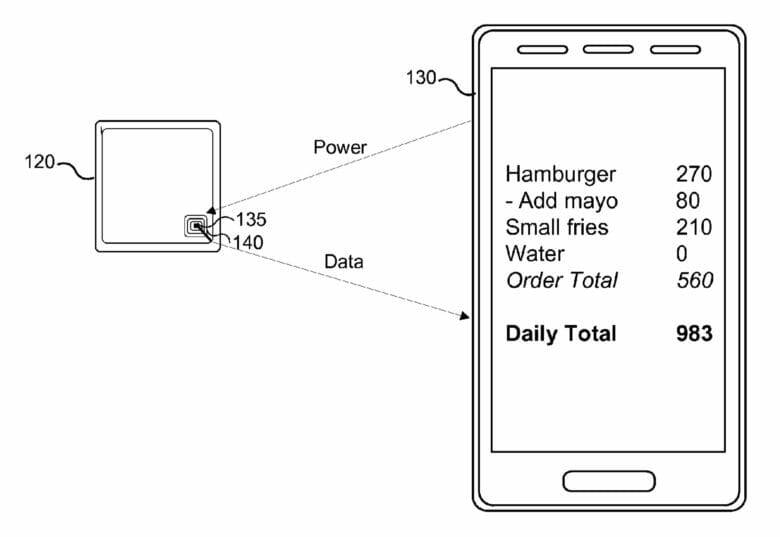 These could be used to send nutritional information — such as caloric value, fat and sugar content, and more — from food packaging to your NFC-enabled Apple device. Your iPhone could track steps taken and bites eaten. As the patent explains, this could work in a number of different ways. A simpler version would simply allow your iPhone or Apple Watch to track what you eat in the same way that a calendar might keep track of your meetings, regardless of whether you attend them. A more complex variation, however, could call into service onboard sensors from your iDevice to, for instance, look to see if you’re chewing food or analyzing your heart rate data to estimate how much you’ve eaten. Whether this will turn out to be something that Apple actually rolls out remains to be seen. It’s certainly not the only organization that’s researching similar technology. Particularly as Apple moves more into the mobile health field, technology like this would certainly be right up the company’s alley — although finding a way to automatically log calories is something no-one has yet perfected. As Apple Insider points out, the tech could conceivably be used for Apple employees at the new cafeteria, rather than necessarily being consumer-facing tech. We’ll have to wait and see! Is this a feature you’d like to see on a future Apple device? If it was an Apple Watch exclusive, do you think it could be a “killer app” for users? Leave your comments below.